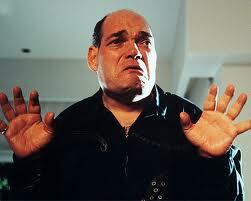 IRWIN KEYES …You’ve Seen The Face,88 Reasons to know the Name ! 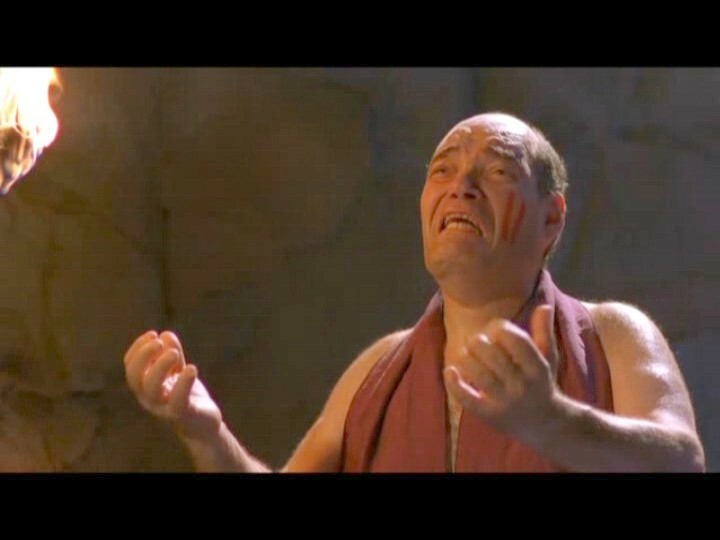 /THE WARRIORS1) How can you be so nice in this business of SHOW ?1.The greatest acting part in my life. I have actually convinced the world that I am a nice guy. No way am I MisterNice Guy… I am Mister Watch Your Back Baby! 2) What would you have done differently, In general ?2. What would I have done differently. Maybe be anything but be an Actor. Back then who knew? world. The world didn’t need changing. It was all of us who needed changing in thought. 3) Didnt you think Don Knotts & Tim Conway were a great comedy team ?3.I had the great fortune to work with Tim Conway and Don Knotts in not one, but two movies. (THE PRIZEFIGHTER and THE PRIVATE EYES) They were the funniest duo in film I ever worked with. Tim wrote the scripts and left the best Laughs out of the script. When he improvised on the set, it was hard not to laugh. Don had great timing. Never overdid a laugh. Just right.Two real PRO’s. 4) Was the JEFFERSONS tv show a good experience ?4.THE JEFFERSONS was not only the number 1 sitcom and tv show in America, but it was my first job in California in 1983. I had just moved from NYC and Hollywood was new to me. They hired me for a guest character Hugo, that became a recurring part in the #1 show. The cast of the show were all very very funny. I learned so much on this show. Especially comic timing. We had a live audience that like to really laugh. I would say something and the laughs were so loud I had to wait to say mynext line. Then even more laughs. The audience never lies! 5) One Sentence Descriptions- Rob Zombie______________,Charles Band______________,Ford Austin________________,David Lynch_____________ and Rod Steiger____________.5.Rob Zombie- I want to see through your eyes, see what you see Rob. Charles Band- Number 1 in my book, great Director. Ford Austin- Slowdown Ford, you are doing just great. David Lynch- Offbeat is good , Offbeat is great! There is no normal. Rod Steiger- Tell me how many Actors get to do a scene sitting on Rod Steigers lap! 6) Have you ever regretted a role choice ?6.No regrets here. I’ve loved to Act more than life itself. 8) We want you to star in our Horror/Car Movie “BLOOD DRIVE 2013”,not based on AC/DC song from ‘Highway To Hell’ cd,Its filming in the Central Valley of California…Opinions ???8. Great,call my Manager, Studio Talent Group 310-393-8004. Lets Party. 9) Did you enjoy the Video Games experience ?9. My acting in videogame experience was at the beginning of all video games. I did a few vid games. They were pretty good stuff. We are in a different realm in vid games today. 10) Okay,Youve endeared yourself to tens of thousands of fans…Tell them what they can keep forever-10. Don’t be fooled by imitations and remade entertainment. Hollywood can do better. The audience deserves better. Life is beautiful every day. Best show in town. Posted by GUESTAR on May 17, 2012 in As Funny as Kimmel, exploitation, grindhouse, indy films, low budget sci-fi, no budget horror and tagged blood drive 2013, dahmer vs.gacy, evil bong 3d, prison flicks, rob zombie, rod steiger. Great! Great! Great! Love your website and stories. You guys are A+. Back again for more…need some Blood for your Drive?